Peter is one of Australia’s leading Fuel Tax Credit advisors and co-creator of the Teletrac Navman FTC Manager software. 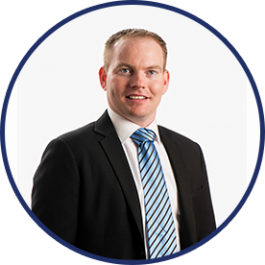 With more than 14 years’ experience, Peter has helped hundreds of clients claim refunds from the ATO and maximise their ongoing Fuel Tax Credit entitlements since the Scheme’s inception in 2006. 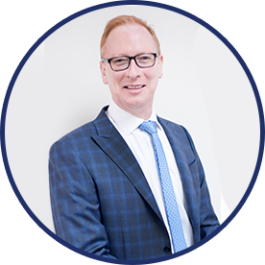 Prior to joining PPM in mid-2012, Peter worked at both PricewaterhouseCoopers and Deloitte specialising in Fuel Tax Credits and more broadly, customs and excise. 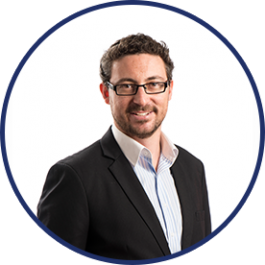 Peter’s professional background is predominantly legal, having completed a Juris Doctor, Bachelor of Business Management with a major in International Business and a Graduate Certificate in International Customs and Administration Law. • Portable Long Service Leave Levies.